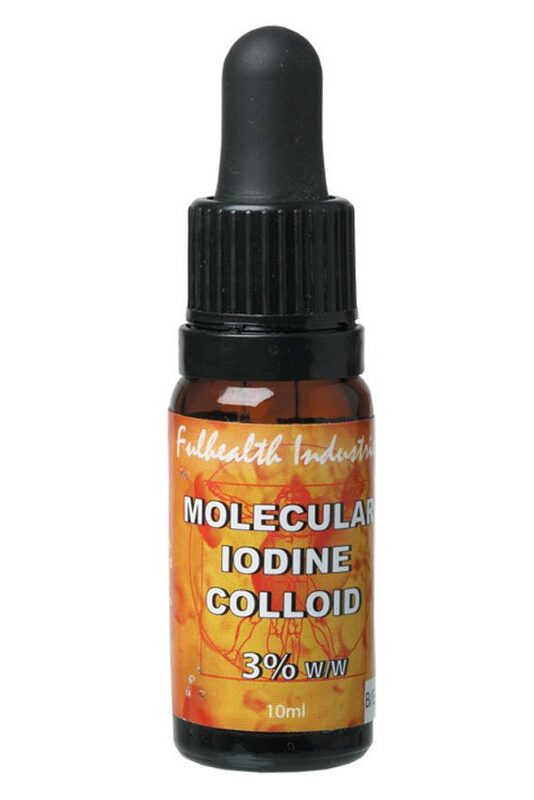 Fulhealth Industries Molecular Iodine Colloid is one of the purest sources of iodine, making it the perfect supplement to naturally treat an iodine deficiency. 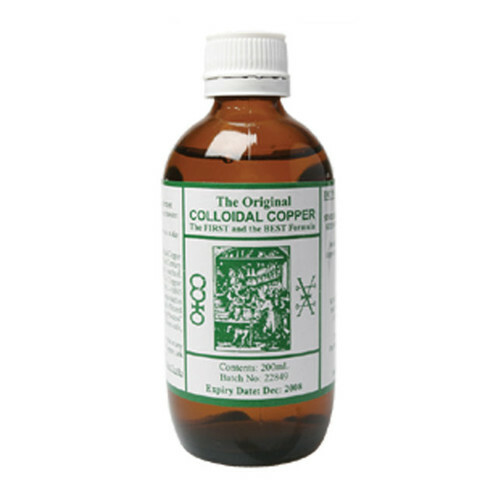 It can help improve thyroid gland function, optimise hormone secretion and promote your body's overall metabolic processes. This in turn, along with other medicinal properties of iodine can lead to many health benefits. 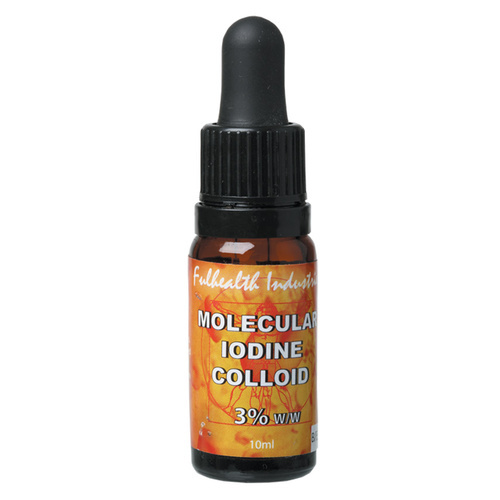 Iodine is an essential trace element for humans and is used in the synthesis of thyroid hormones which are critical to the body. 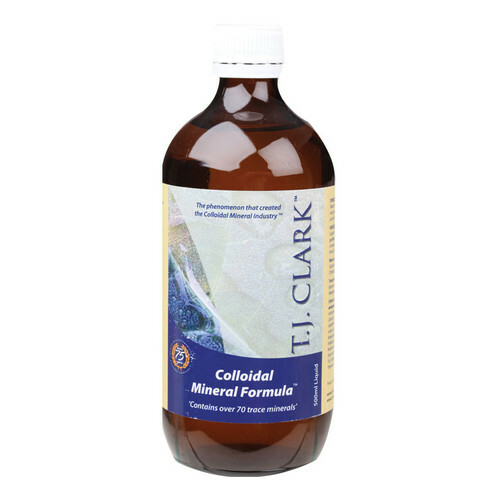 On average, the adult body contains between 20mg and 50mg of iodine, with over 60% concentrated in the thyroid gland situated at the base of the neck. 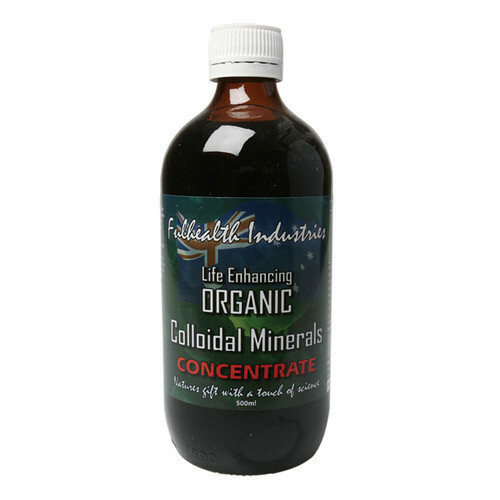 Why do you need iodine supplements? Soil iodine distribution in Australia is extremely variable, which means that a lot of our food is grown in areas with low iodine levels. So in turn, the food we eat doesn't actually contain enough iodine to meet our body's requirements. This can lead to many health issues known as iodine deficiency disorders. 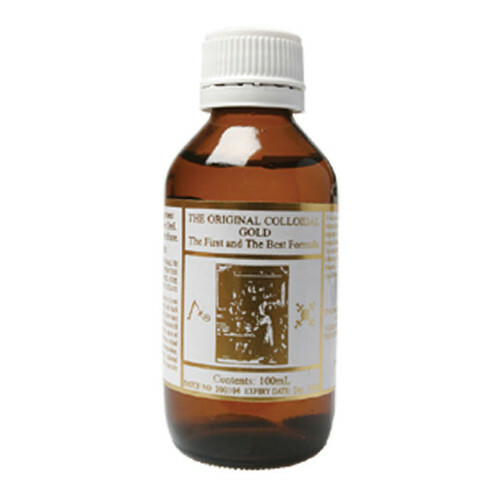 This professional strength Iodine drop is provided without practitioner dispensing! The Iodine in your thyroid gland is a component of the thyroid hormones triiodothyronine and thyroxine, both of which determine the overall metabolic rate of your body. They have a direct effect on your body’s process that converts food into energy, whilst also controlling how that energy is used. Amongst other things, thyroxin plays an important role in regulating your body weight. 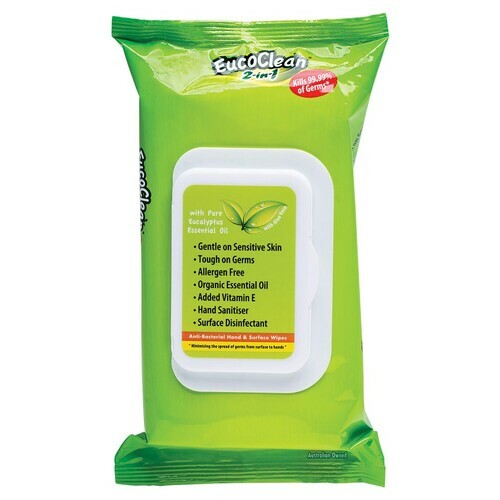 Iodine is quickly absorbed directly from the stomach and any excess amounts are simply excreted in the urine. Consumption of less than 50 mcg per day may lead to iodine deficiency disorders such as hypothyroidism, goitre and cretinism. Hypothyroidism and Goiter: When the body’s iodine levels are depleted, the pituitary gland forces the thyroid gland to increase its activity, as a result, it can become enlarged. This growth or swelling is known as a goitre. Symptoms of hypothyroidism include fatigue, apathy, drowsiness, lethargy, weakness and weight gain. I can finally lose weight! 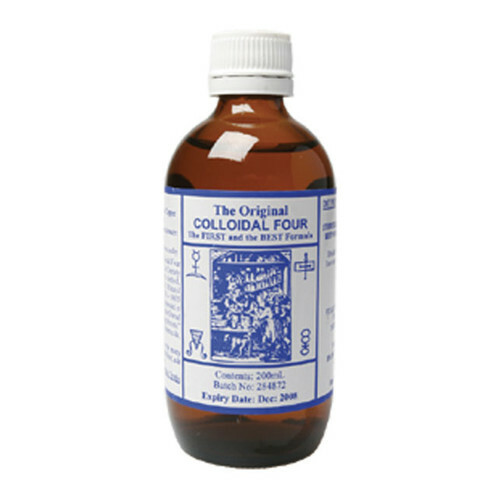 When my doctor told me i might have hypothyroidism, he suggested i take an iodine supplement. 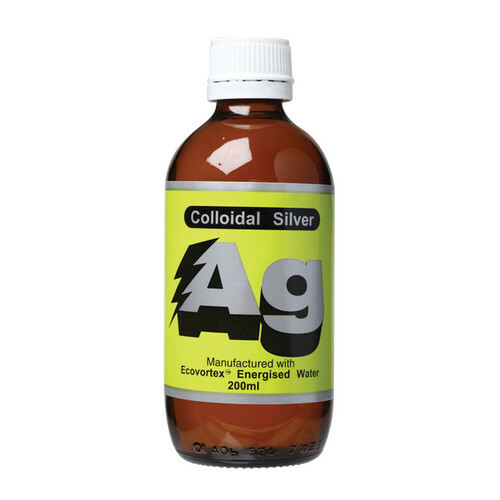 Instead of buying one from the chemist, I decided to use this natural molecular iodine instead - that was the best decision ever! 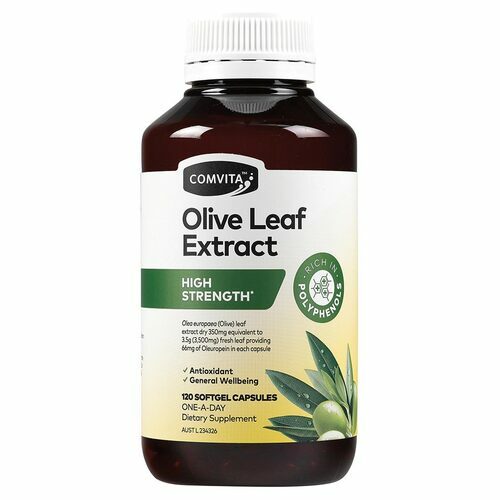 I've been using these drops for a month now and my iodine levels are up and i feel amazing - I even started losing weight!